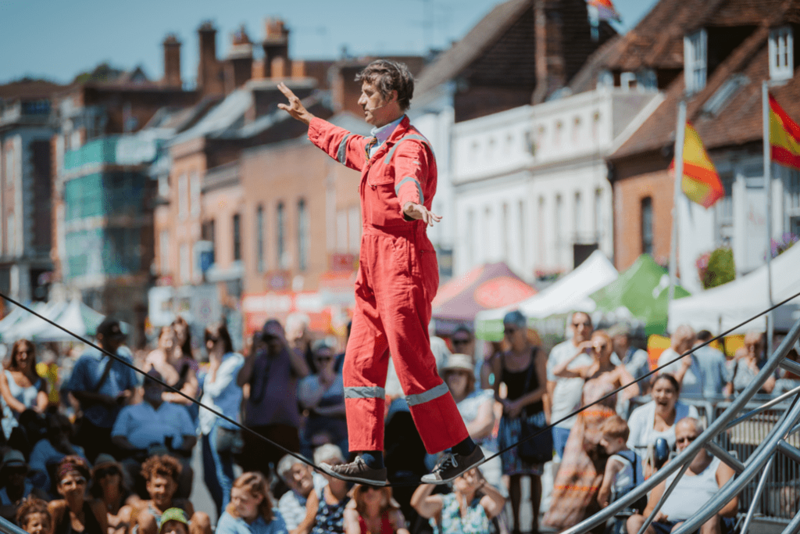 The festival takes place every year during the first weekend of July across the historic city of Winchester. There’s something for everyone to enjoy at each year’s festival, and best of all, it’s absolutely free to attend! In 2013 Hat Fair became part of Live Theatre Winchester Trust, which also runs the Theatre Royal Winchester. 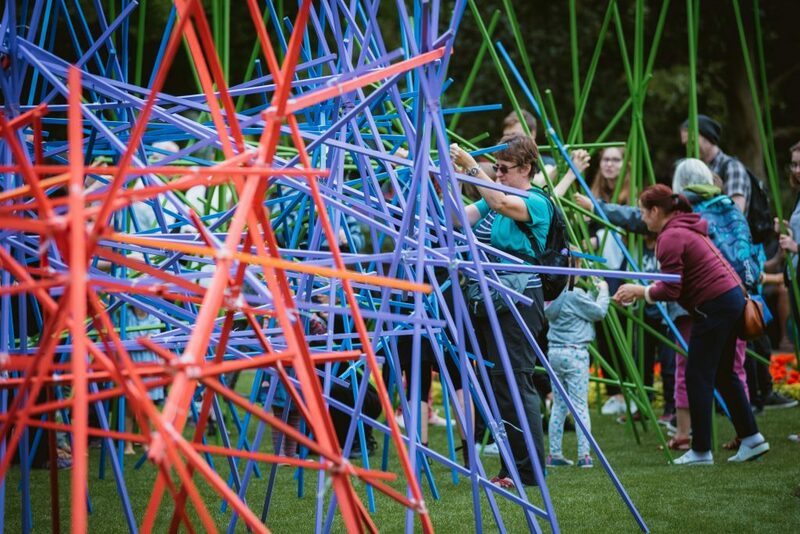 Bringing together a historic theatre and an outdoor arts programme in creative collaboration has allowed us to develop our artistic ambitions, relishing the opportunities this presents for encouraging talent and championing quality arts. A variety of events will be taking place at various locations around the city. 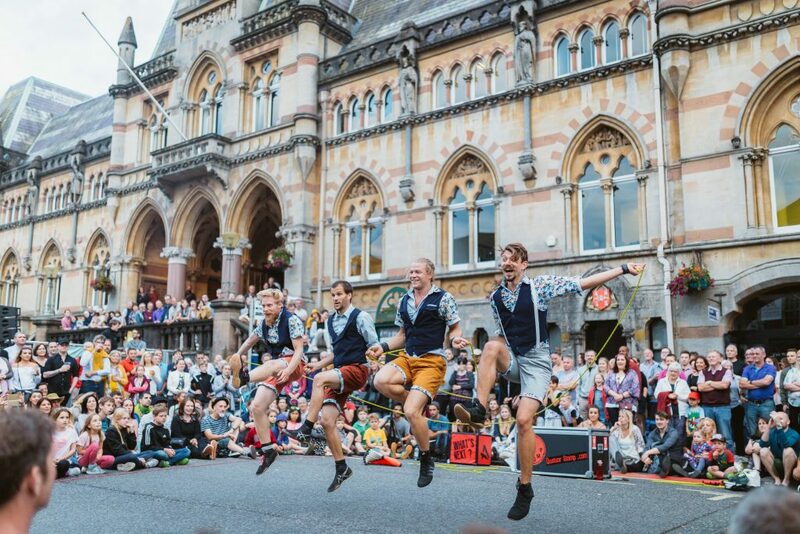 Friday & Saturday: Two jam-packed dates of arts and culture all around Winchester city centre. 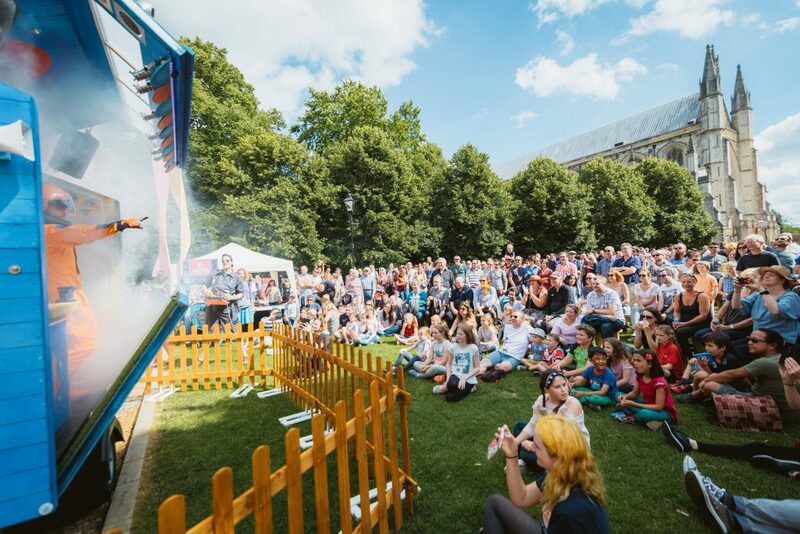 Sunday: All-day family picnic at North Walls Recreation Ground, with some of the world’s most spectacular street performers.